Eurovision Choir of the Year 2019 has moved venues, after the Scandinavium was previously named as the location for the contest. 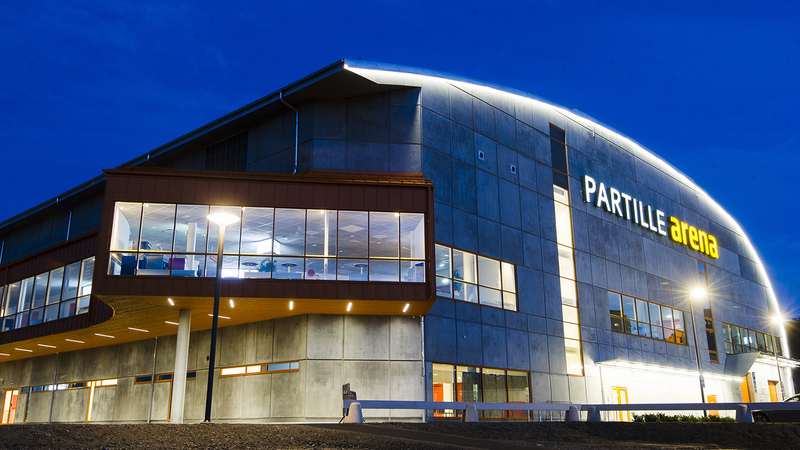 The Partille Arena was opened in the summer of 2016 and can hold up to 4,500 spectators. The indoor arena is home to two handball clubs, and replaced the Partillebohallen which had been in operation since 1967. The arena is around half the size of the Arena Riga which hosted the inaugural edition of Eurovision Choir of the Year in 2017.